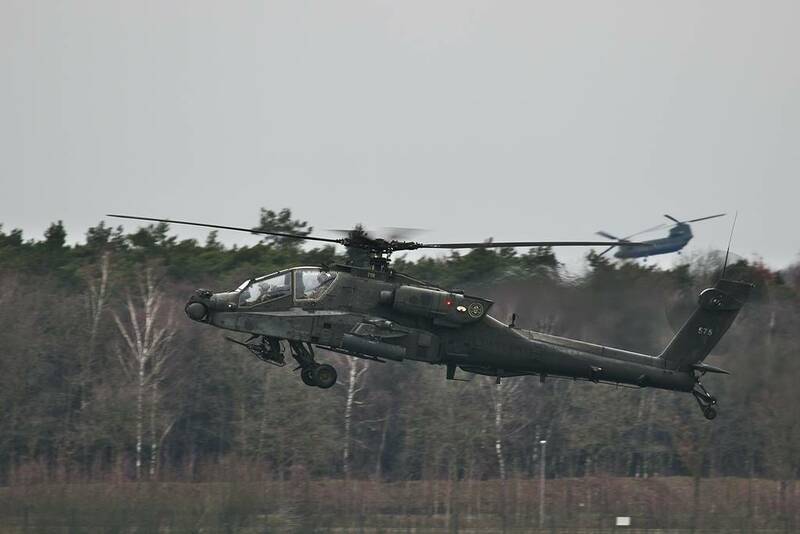 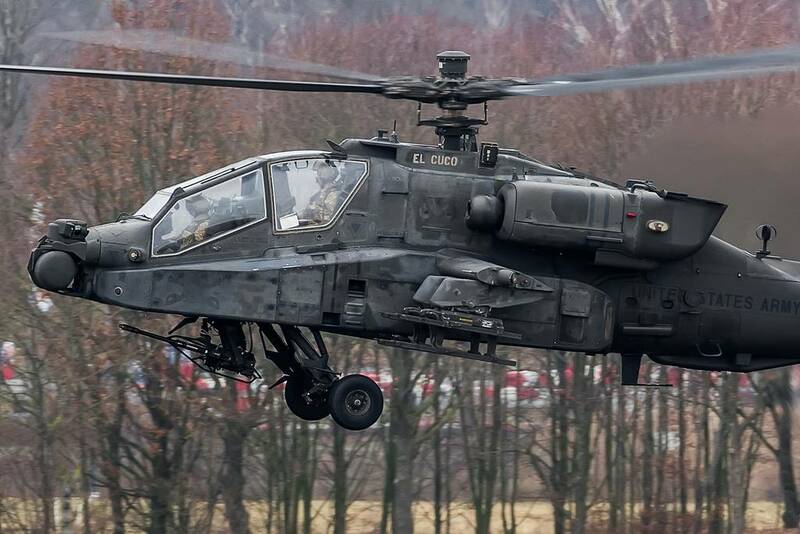 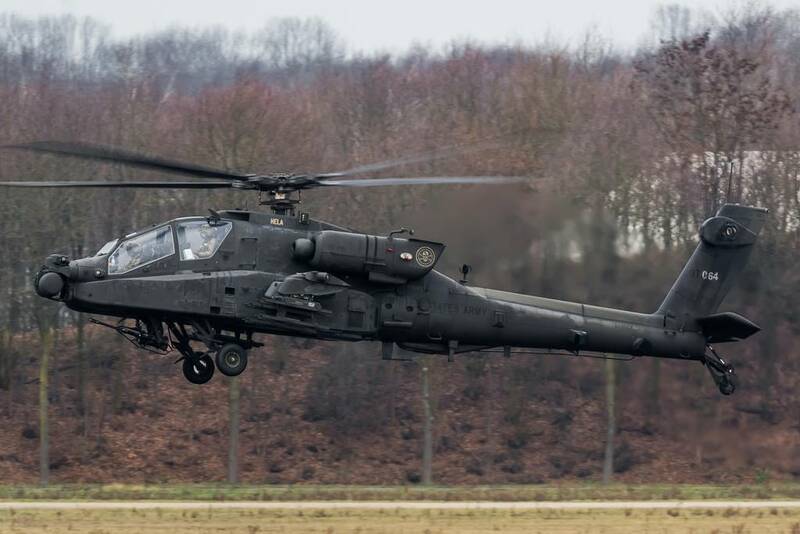 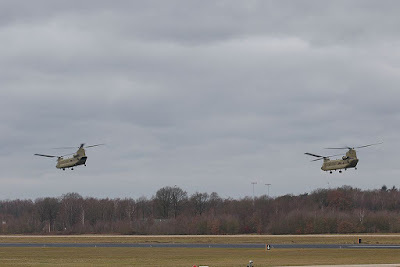 Between February 1 and February 12, 2019, 46 US Army helicopters (4th Combat Aviation Brigade, 4CAB) flew from Germany to the port of Rotterdam (the Netherlands) with an intermediate stop at Eindhoven AirBase (ICAO code: EHEH), the Netherlands. 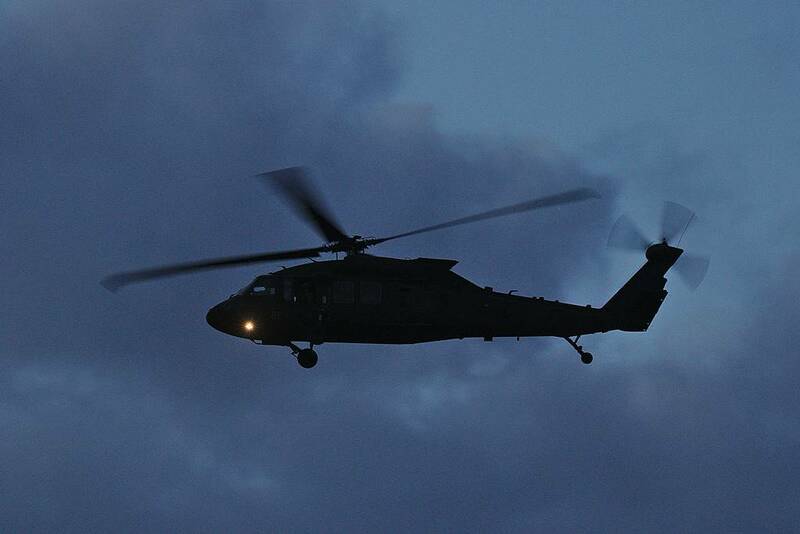 US Army helicopters belonging to 4CAB return to USA. 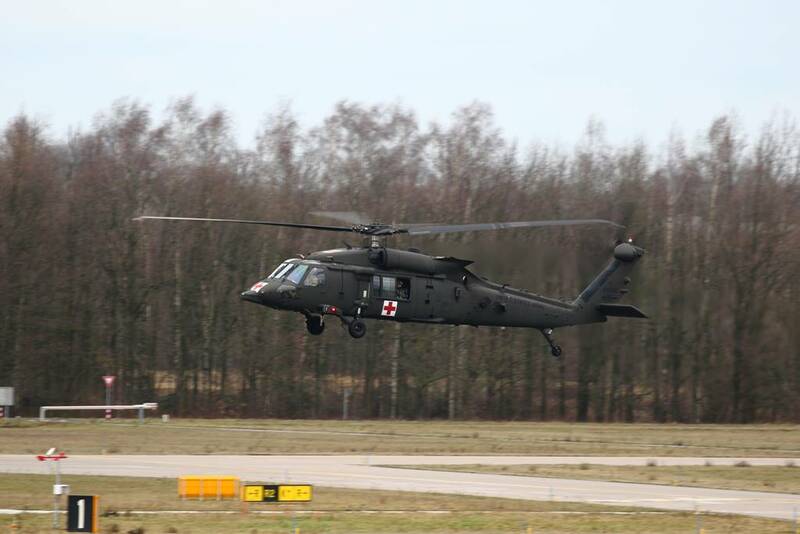 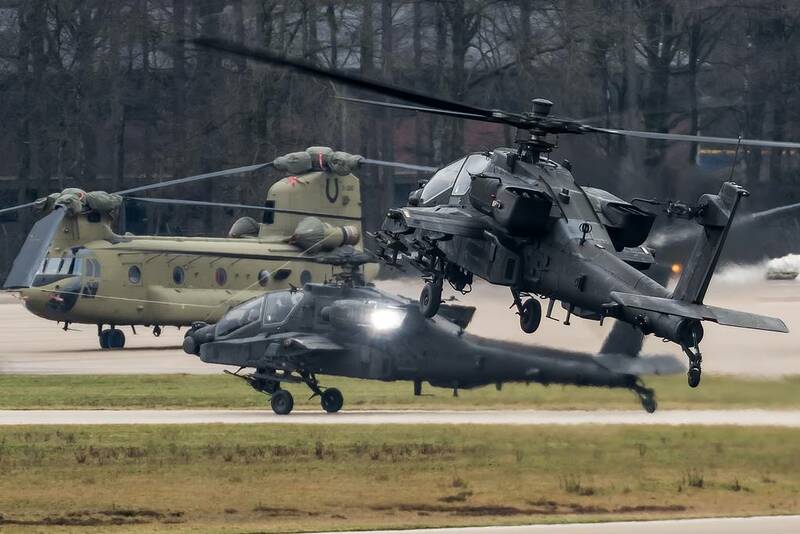 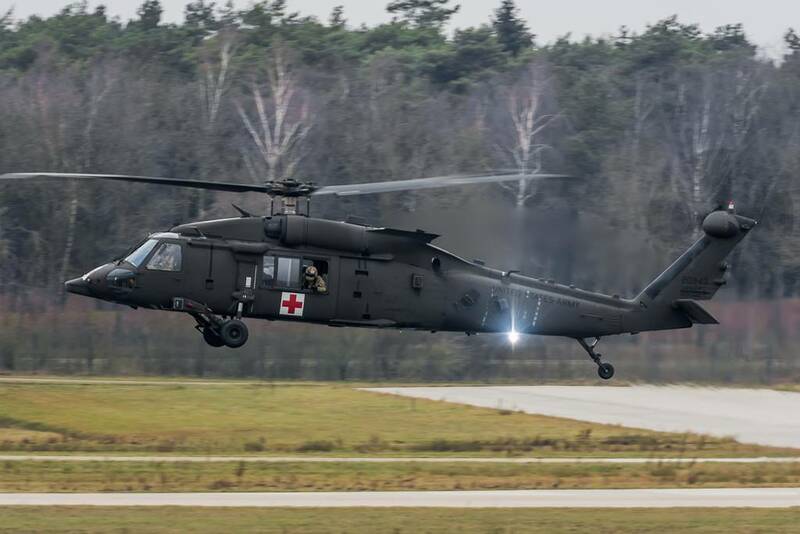 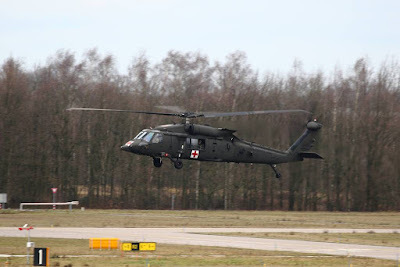 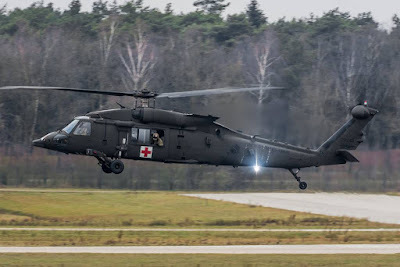 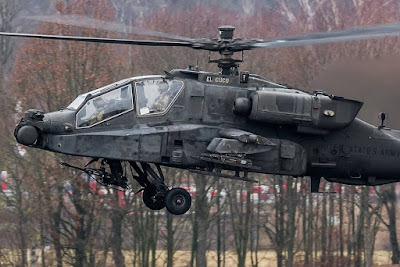 The US Army helicopters flew from helicopter base Ansbach (ICAO code: ETEB) and helicopter base Wiesbaden (ICAO code: ETOU), Germany, to Eindhoven AirBase for an intermediate stop. 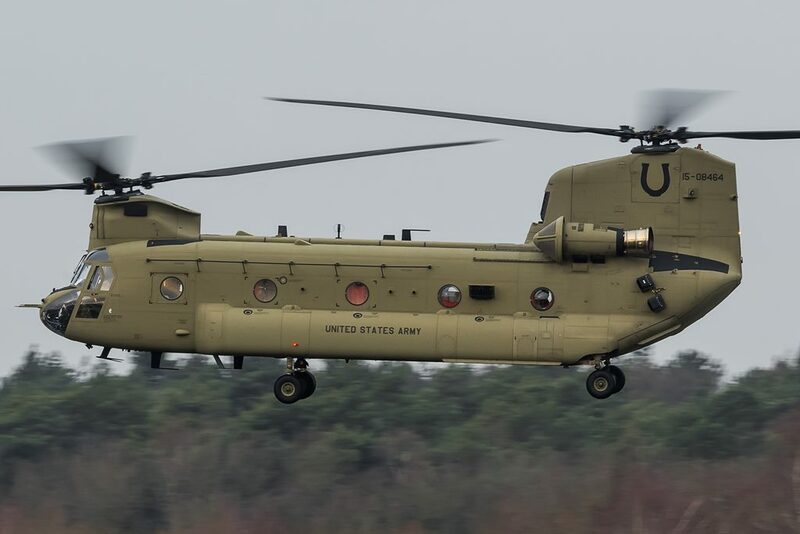 From Eindhoven, the helicopters flew to the port of Rotterdam, where they were disassembled and prepared for transportation by ship back to the United States. 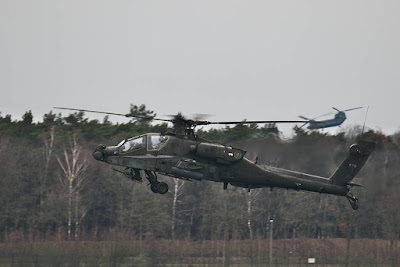 Also the material of the ground forces (some 1000 trucks and containers) will be shipped back via the port of Rotterdam. The 4CAB is based in Fort Carson , Colorado, USA; and it consists of 12 CH-47 Chinooks, 24 AH-64 Apaches en 52 UH-60/HH-60 Blackhawks. 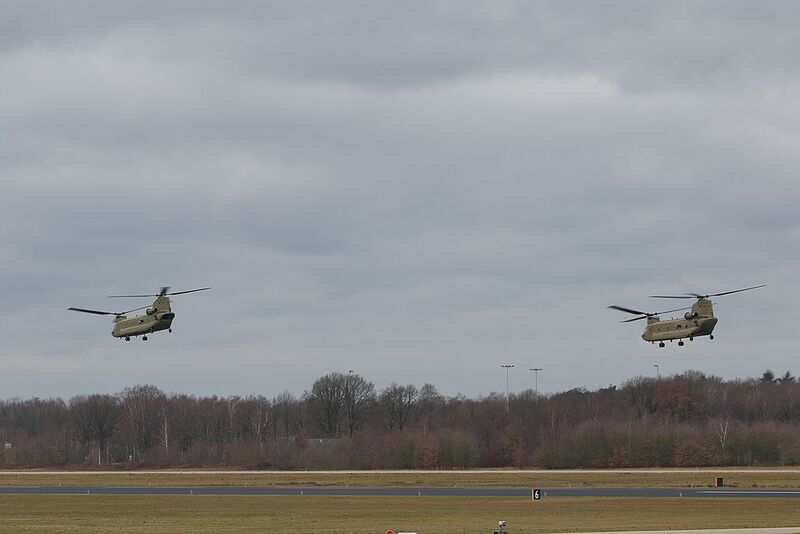 The mainpart of the helicopters departed Europe via Eindhoven AirBase and the port of Rotterdam. The remaining part left Europe via a port in Greece.